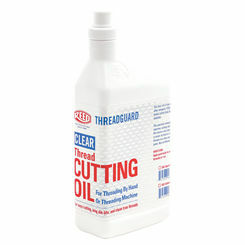 In various applications, plumbing grease and thread cutting oil are an important part of a job well-done. Providing lubrication in pneumatic and mechanical products and polishing for others, grease and oil have multiple applications throughout their respective industries and—in many ways—are multi-tools that you never knew you were missing. Even more importantly, they are quite integral in certain technologies! 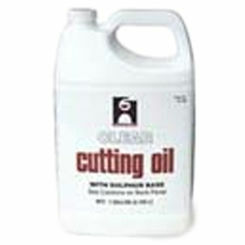 If you are looking for good prices on the best pipe threading oil online, PlumbersStock is here for you! 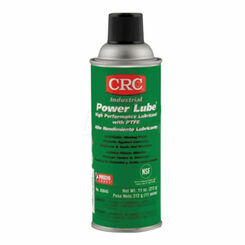 We carry Hercules grease and oil for cheap. 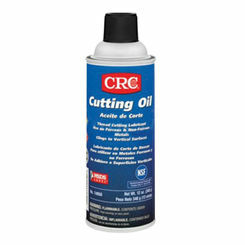 Read on for our guide on how you can use grease and oil in your day-to-day operations! 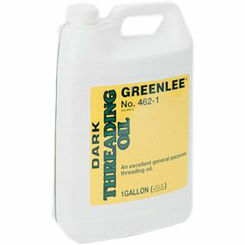 Why Use Grease and Threading Oil? 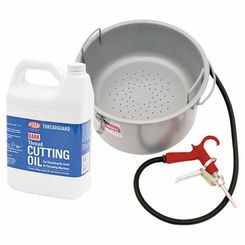 Though helpful in getting plumbing implements to fit easier, grease and oil are most important in the HVAC industry. With so many pneumatic and mechanical products that need lubrication in order to continue to run, grease and oil are incredibly important and, thus, should not be forgotten. After all, if you do not grease fans, your product will have much shorter of a lifespan, while motors absolutely need oil to continue operating! 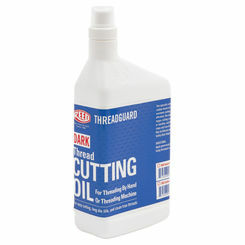 Keep this in mind when deciding whether or not you need grease and thread cutting oil for your projects. Lubrication: There are hundreds of applications that need grease to work at max efficiency, including wheel bearings, cams, slides, chains, food processors, hubs, axles, chassis, shocks, treadmills, rubber gaskets, and many, many more. 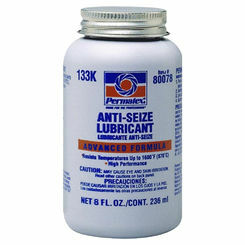 Without lubrication, these products may work; however, they will wear out quicker or become inefficient. 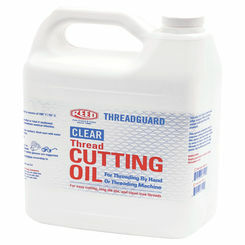 There is no replacement for thread-cutting oil. Refrigeration: Fans and refrigeration systems in general oftentimes have need of both grease and oil to continue to run. Without them, refrigeration systems may slow or stop altogether! Check oil levels if you are encountering problems. 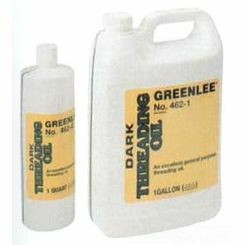 Threading Oil: Used for threading iron, steel, and other alloys, threading oil extends thread tools lifespans and makes sure that the thread is created with precision and as little abuse as possible. 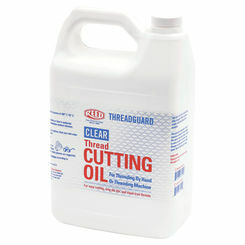 Our threading oils contain no chlorine, and reduce threading torque overall. 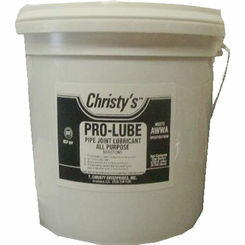 Pipe Lube: Needed for joining pipes, pipe lube can make a plumber’s job much easier when all is said and done. 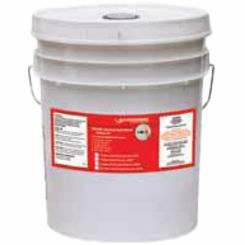 Our pipe lube is also water soluble, and will not contaminate any water systems. 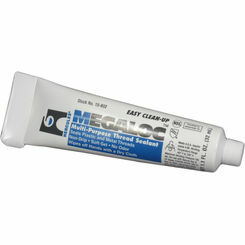 Gel Lube: Our gel lube products reduce friction in all types and—in many cases—are freezing resistant. Can be used with all cable and insulation types. 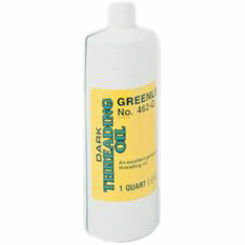 Why PlumbersStock for Pipe Threading Oil? 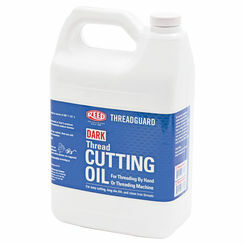 Doubtlessly, there are thousands of places you can purchase thread cutting oil. 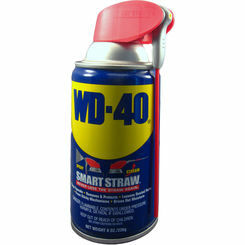 After all, they are quite common implements, and few places that supply products for HVAC or plumbing don’t offer it. 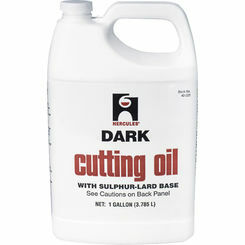 However, there aren’t many stores out there that can provide the low prices you’ll find here, and there are even fewer that offer such a wide selection of grease and oil products. 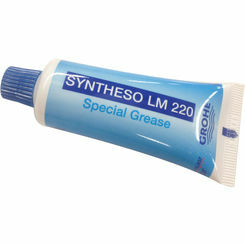 From silicone dielectric grease to silicone lubricating grease, to lightweight oil and more, you’ll find anything that you need! 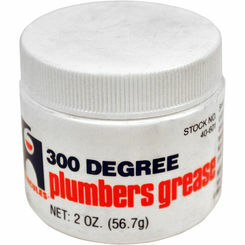 With that in mind, PlumbersStock—with all our other fantastic HVAC and plumbing products—should be your supplier for pipe threading oil and plumbing grease, regardless of what you’re looking for. We are sure we can help you find what you need.  Call today for more information, or visit the rest of our site to see what PlumbersStock can do for you. 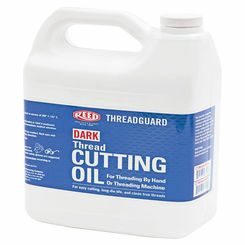 We are sure you’ll be happy you did when you find discount thread cutting oil to meet your project’s needs. 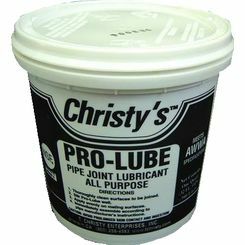 Save on all plumbing glues and lubricants online.